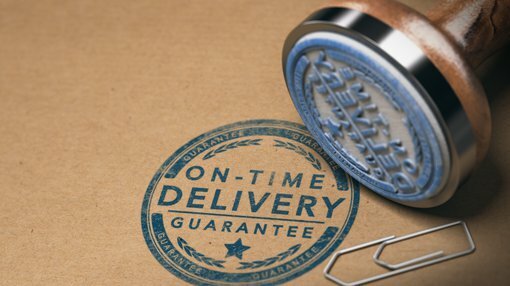 Auctus Alternative Investments Ltd (ASX:AVC) through its wholly owned subsidiary Yonder and Beyond Pty Ltd, has signed a binding Term Sheet to enable the restructure of Gophr Ltd, an initiative that should also better align Gophr management’s interests to the success of the business. This is a crucial step in the realisation of value for Auctus shareholders as the group currently owns 75% of Gophr and has agreed via the Terms Sheet to sell 42.5% of Gophr to Sebastian Roberts and Krzysztof Worsa (management) for a combined £1.17 million. The sale is to be completed via a vendor financed loan, repayable under certain “exit” and “leaver” events. 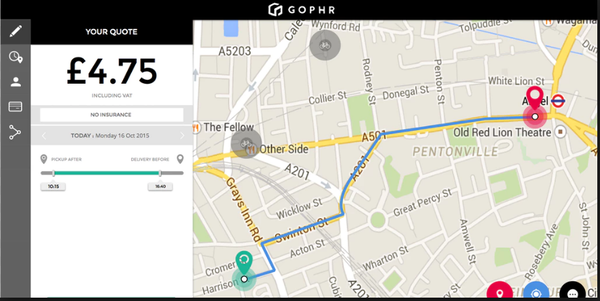 As a backdrop, Gophr provides swift delivery of parcels through its London courier service with an extensive fleet of bicycles, motorcycles and vans. The group has high profile customers such as Amazon, UK Mail and Marks & Spencer. In conjunction with the sell down, Gophr is currently in the process of raising up to £500,000 of new investor capital to assist its continued growth. Gophr maintained its positive trajectory over the 2018 calendar year growing year-on-year revenue by nearly 140%. It is expected that a further Series A round will be completed over the coming 6 to 12 months. As a condition of the transaction, Auctus will adjust the current balance sheet debt it has in Gophr into a Convertible Note. The overall impact of the deconsolidation of Gophr is expected to be, subject to audit review and foreign exchange differences, a profit of approximately $4 million, while also resulting in a net asset improvement of more than $5.5 million. The indicative illustrative financial results noted above are based on Auctus’ investment in Gophr being accounted for through an equity accounted investment post the transaction, rather than through consolidation of the results. At completion of the proposed transaction it is anticipated that Auctus will retain an interest of approximately 29% in Gophr.